Metropolitan Onufry, Locum tenens of the Kievan Metropolitan Chair blessed monks, clergy and laity to read one or more of the Kathisma from the Psalter for peace in the Ukraine during the Great Fast. RAVMIR. An announcement about this was published on the official website of the UOC. The Chancellery of the Kiev Metropolitanate of the UOC informs of the blessing of His Eminence, Metropolitan of Chernovtsy and Bukovina Onufriya, locum tenens of the Kievan Metropolitan Chair, for monks, clergy and laity of the UOC to read one or more Kathisma from the Psalter for peace in Ukraine, daily during the Great Fast, when possible. 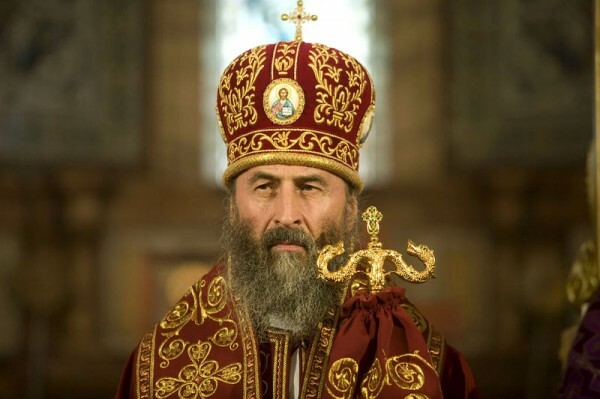 CHANCELLOR OF THE UKRAINIAN ORTHODOX CHURCH » – given in an announcement.